Adding a makerspace to your school, office, or hackerspace can have many benefits. Makerspaces provide a place where people of all ages can work together collaboratively, helping each other learn and achieve their goals. If this is your first time setting up a makerspace, you may have some questions about what tools and equipment you will need. How you set up your makerspace will have a direct impact on the way that people who come to it work and learn, so it’s important to put some consideration into what tools and equipment you add to your space. By identifying your goals and needs beforehand, you can successfully create a makerspace that people benefit from and enjoy. When it comes to adding the right tools to your makerspace, there is no perfect list. However, as a rule of thumb, it can be helpful to think in general terms. Instead of focusing on the supplies people may need for a specific project or task, think about what tools can best support all types of making. Start by equipping your work zone with basic supplies and tools for general use. Before you run to the store and start purchasing tools, you may want to first gain an idea of what your learners are interested in making. Find out what types of group projects or team-building activities people enjoy. What materials do they wish they had in their school or office? Once you gain an understanding of your learners interests and needs, you can make a better decision about what tools to purchase. If you’re struggling with picking out tools for your learning space, you may find it helpful to do some research. Read up on the latest maker trends to discover new, innovative ways of making. 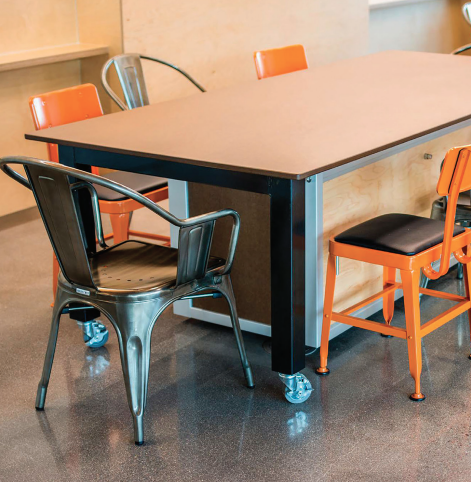 Find out what types of furniture and equipment other coworking offices or schools are using. Read online reviews to help you find equipment that works well and lasts. Doing a little bit of research beforehand can go a long way and help you create a great maker station. Do you need help with designing your school or office makerspace? We’d love to assist you! 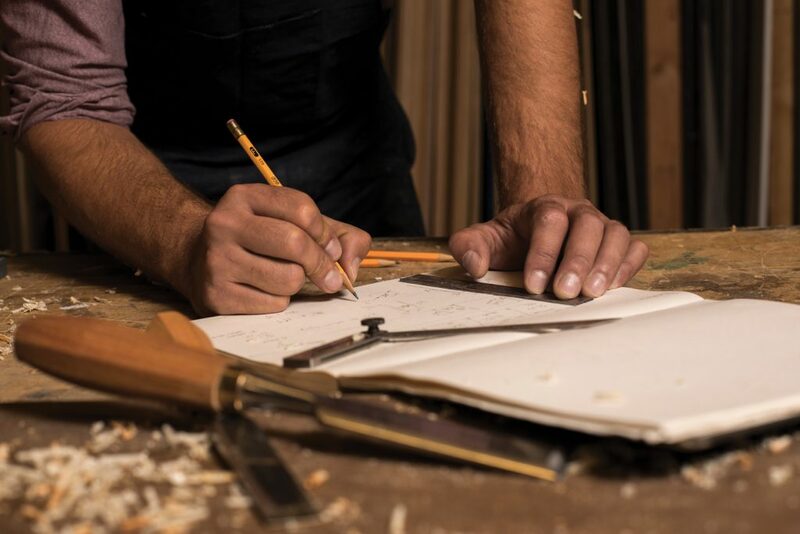 Contact us today to get in touch with a member of our team or learn more about our maker furniture.